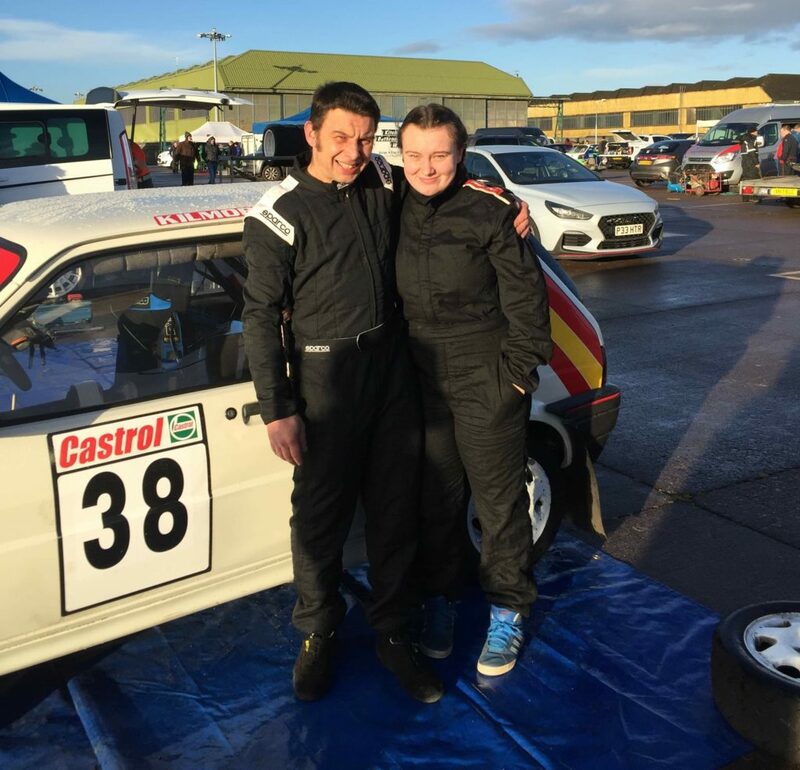 At the age of 14, Kirsty Mochrie made her first outing as navigator for Innes Mochrie at the 2018 Kingdom Stages rally. Seasoned campaigner Innes, who happens to be Kirsty’s dad, was well guided around the course in their Kilmory Coachworks Metro. 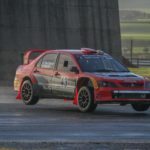 Team Mochrie performed very well – despite Innes failing to meet his daughter’s speed expectations – coming second in Class One.